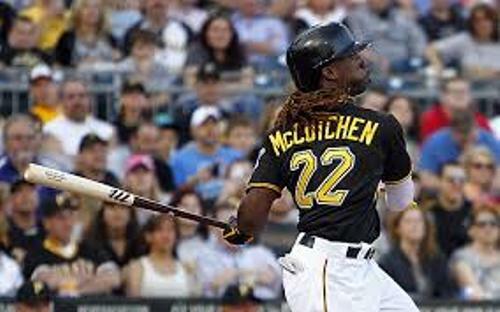 If you want to know one of the important players in Major League Baseball, you need to check out Facts about Andrew Mccutchen. This man was the American baseball center fielder. He works for Pittsburg Pirates. He also captures the attention of the people with his dreadlock hair. He was born on 10 October 1986 with the full name Andrew Stefan MacCutchen. 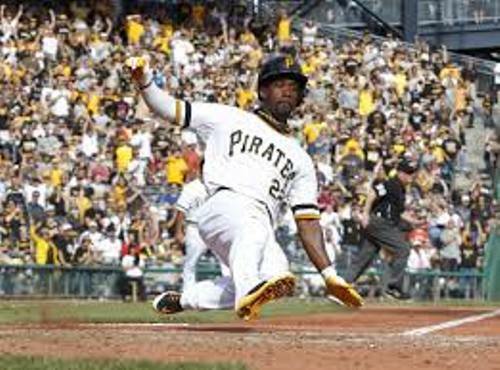 He began his career after the Pirates included him in 2005 MLB drafts in the first round. His debut began in MLB in 2009. Based on the National League in 2012, he finished in the second place with the batting average at .327. He got the first place for the hits in 194. 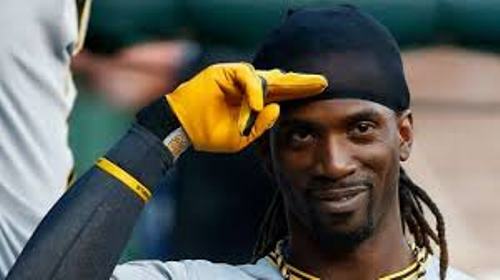 The salary of McCutchen is mind blowing. He earns $51.50 million for his six year contract. There is no need to wonder that he could earn the high amount of money since he was called as the National League Most Valuable Player in 2013. He also won All-Star four times. Talking about his place of birth, he was born in Fort Meade, Florida. His parents were the unmarried students at Fort Meade High School. They are Lorenzo McCutchen and Petrina Swan. Since his father had to study to Carson-Newman University in Jefferson City, Tennessee, he was raised by his mother. During the time in the university, his father was involved with the football team as a running back. Since his father wanted to be close to the young Andrew, he returned home and gave up NFL. Get facts about Anderson Silva here. The family life of Andrew was a bit complicated. His mother demanded his father to become a church minister if he wanted marriage. Fortunately, his father agreed and Andrew’s parents married on 1 August 1992. 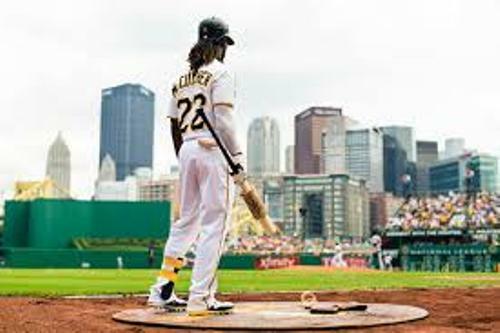 When McCutchen was in the eighth grade at Fort Meade High School, he played the varsity baseball. He had an impressive record with the batting at .591. McCutchen loved to play baseball, football and ran track. But he chose baseball rather than football even though he was one of the high quality candidates for footballer recruits in Florida. Check out facts about Aly Raisman here. During the episode of the Ellen DeGeneres Show, he proposed his longtime girlfriend Maria Hanslovan on 11 December 2013. 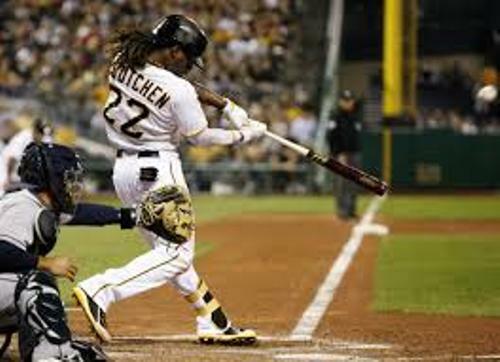 What do you think on facts about Andrew Mccutchen?